Separate, yet close to the house, is the craft/artist workroom. It comfortably accommodates up to 9 guests. The room is spacious and inviting. 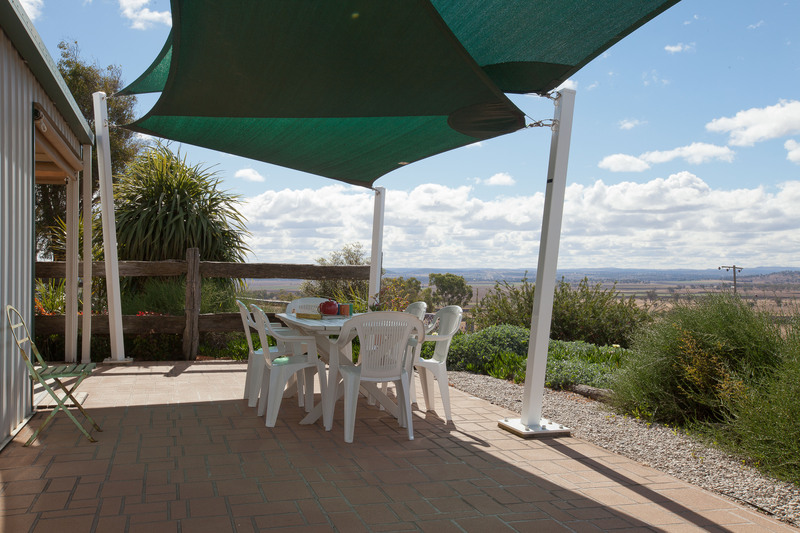 It offers lovely views of the Darling Downs to the hills beyond.